Annie W. Metzler Insurance Agency, Inc. Welcome to Annie W. Metzler Insurance Agency Inc.
We are a full service independent agency that takes the time to establish a strong relationship with you while focusing on finding you the best coverage for the lowest price. Our agency has over 75 years of combined experience. 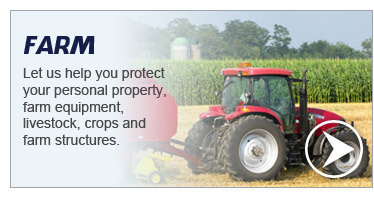 We specialize in farm insurance with large competitive selection of farm companies to choose from. 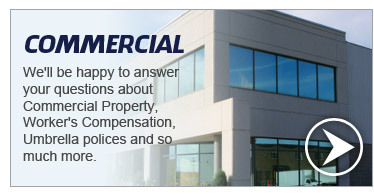 We also offer business, workers compensation, auto, home, life & crop insurance. 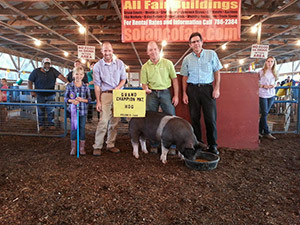 We take the time to get to know you and review your policies each year and do offer home/farm visits. Excellent claim service is a high priority for our agency. 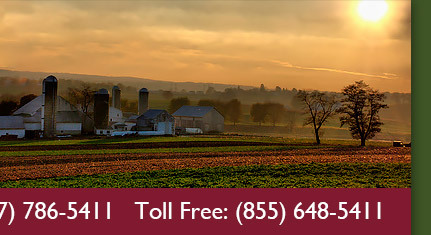 We are licensed and provide insurance in PA, MD & DE. Call our office at (717) 786-5411 or toll free at (855) 648-5411 we look forward to getting to know you. Receive a gift card to a restaurant of your choice when you refer a friend and we write their insurance.